Mountain Range Lodge is not a wedding venue, but with Wanaka on your door step, taking this step in Wanaka provides the perfect backdrop to create memorable moments for your new journey. Let's run away and get married! 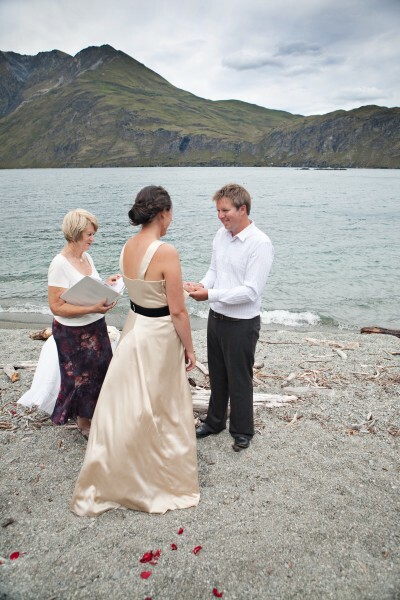 Wanaka can offer the freedom to get away and make your special day the perfect fit for just the two of you. The beauty of New Zealand is that as long as you have a registered wedding celebrant, you can choose where you would like to get married. There are a number of wonderful people in Wanaka who offer themselves as celebrants to share your special day and mark the start of your new lives together. 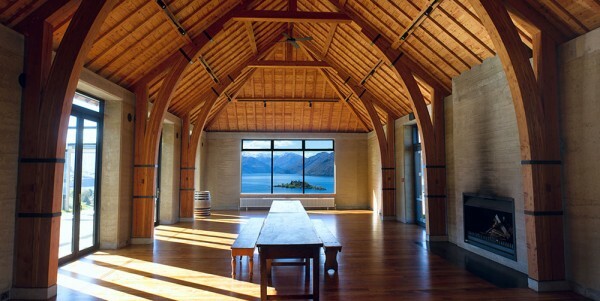 There are a number of beautiful wedding venues in Wanaka- all with their own special settings and style. 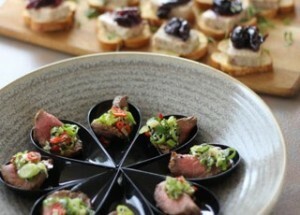 There a number of fantastic caterers & chefs for you Wanaka wedding. To create that special theme for your Wanaka wedding, we can put you in touch with a couple of great hireage companies to get you started.